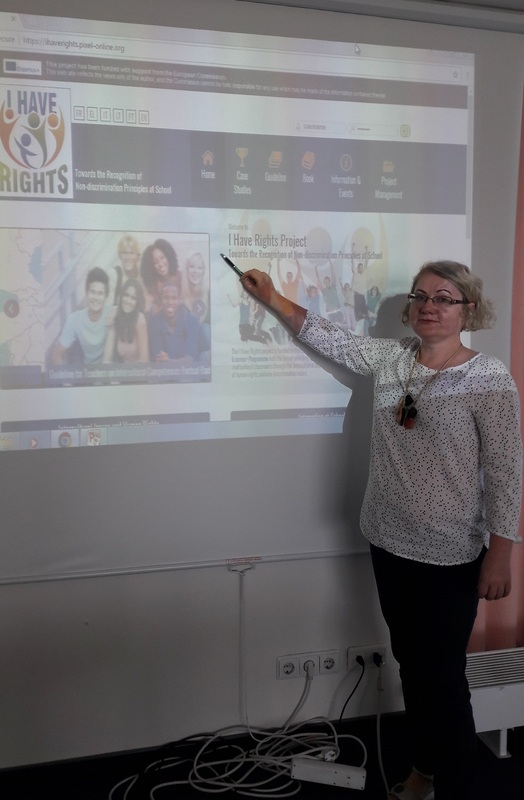 During the training seminar for educators-instructors those who implement the bullying prevention program "Olweus" in Lithuania were presented the IHR project results and website. Dr. Ilona Klaniene informed the achieved intellectual outputs to the educators-instructors from Vilnius, Kaunas and Klaipeda. The educators-instructors were interested into the results achieved and also has been organized disscussion on that.